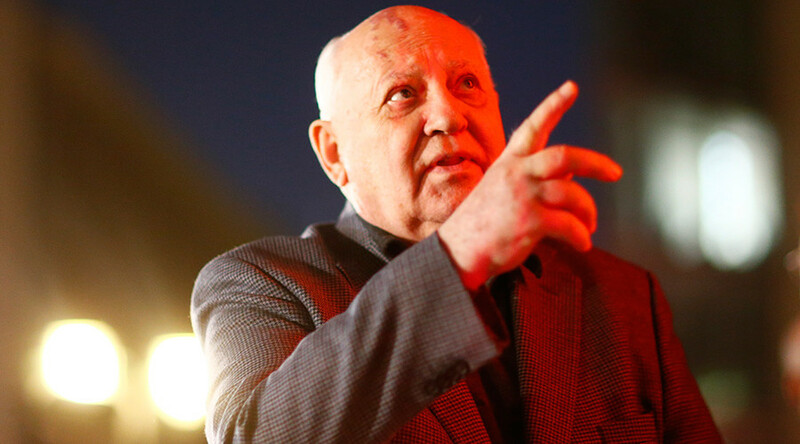 Former Soviet President Mikhail Gorbachev has called on Russia and the US to come to terms over the crucial 1987 nuclear arms control treaty. Its breakdown may trigger the collapse of international disarmament, he said. “I urged the presidents of Russia and the US to tackle the problem personally; to reaffirm commitments to the treaty, and to instruct diplomats and militaries to solve the problems,” he said. 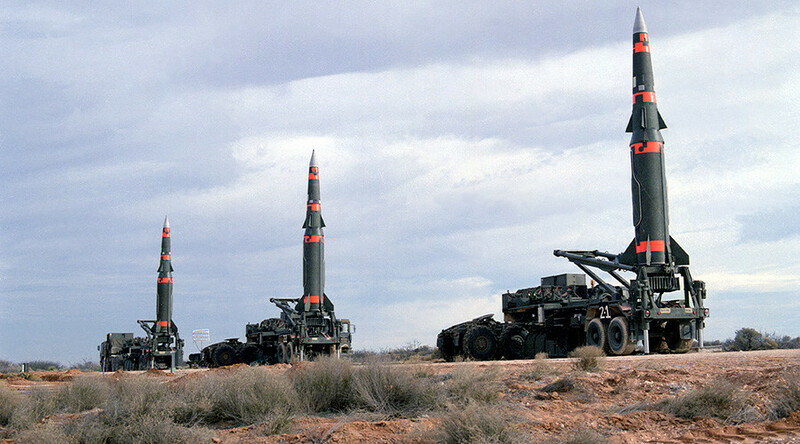 Signed in Washington, DC in 1987 by then-US President Ronald Reagan and Gorbachev, the landmark Treaty on the Elimination of Intermediate-Range and Shorter-Range Missiles, commonly referred to as the INF (Intermediate-Range Nuclear Forces) Treaty, contributed to the end of the Cold War and still remains crucial to stability in Europe. 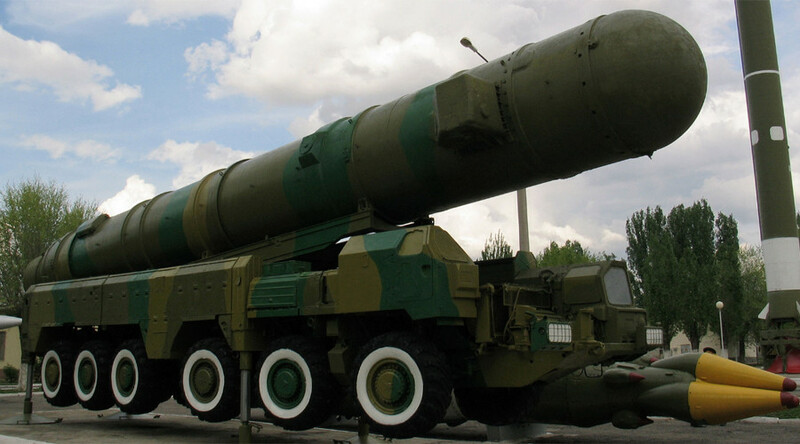 It required the “destruction of the Parties’ ground-launched ballistic and cruise missiles with ranges of between 500 and 5,500 kilometers, their launchers and associated support structures and support equipment.” The parties have also agreed to not produce or test-fly such missiles in the future. 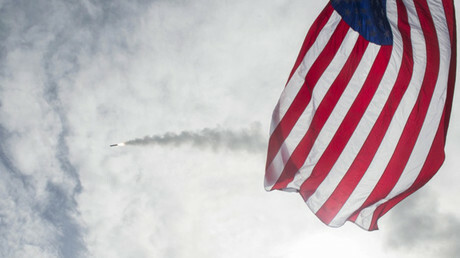 Without providing any specific examples of alleged violations, the US has repeatedly accused Russia of developing missile systems “that can fly to ranges prohibited by the INF Treaty.” In 2014, the US declared Russia in violation of its obligations under the deal. 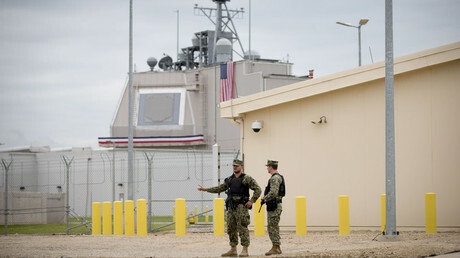 Washington claimed that Moscow had secretly developed a new type of ground-based missile with a range of more than 500 kilometers that violates the treaty. However, no evidence regarding this alleged weapon has been released to the public. 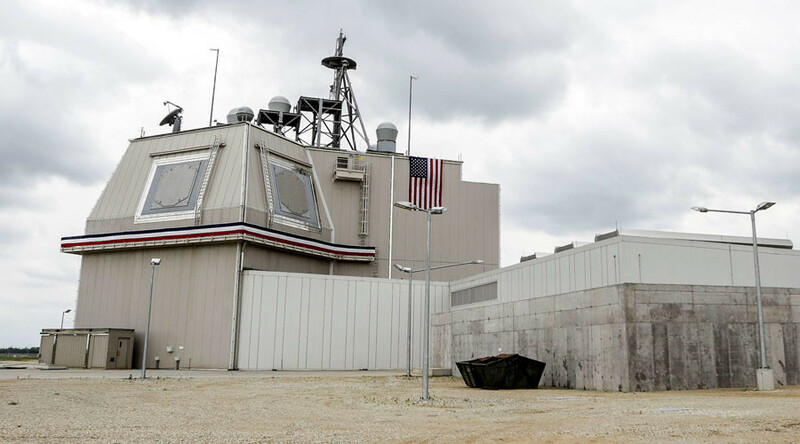 The new National Defense Authorization Act (NDAA) for Fiscal Year 2018 signed by US President Donald Trump on December 12, however, hints that the new measures may be a direct violation of the INF Treaty. The NDAA states that “in the sense of Congress” the US is “legally entitled to suspend the operation of the INF Treaty,” due to alleged “Russian violations.” The document, however, fails to provide any evidence to back up the accusations against Moscow. Russian President Vladimir Putin stated in mid-December that in reality, Washington has already withdrawn from the INF Treaty. 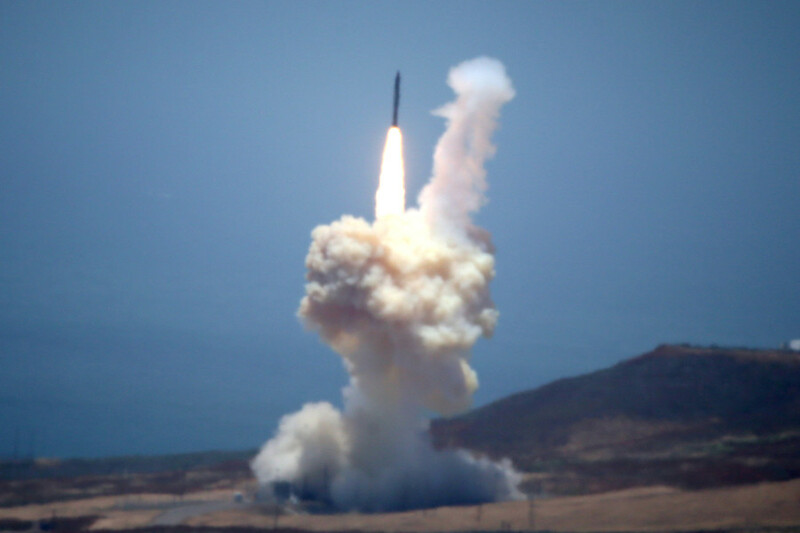 “We hear talk about the problems of the Intermediate-Range Nuclear Forces Treaty. Apparently, conditions are being created and an information-propaganda campaign is being run for a possible US withdrawal from the treaty,” Putin stated. In fact, US withdrawal has already started and there is “nothing good about it” if this process continues, he said, adding that Moscow will not follow suit. 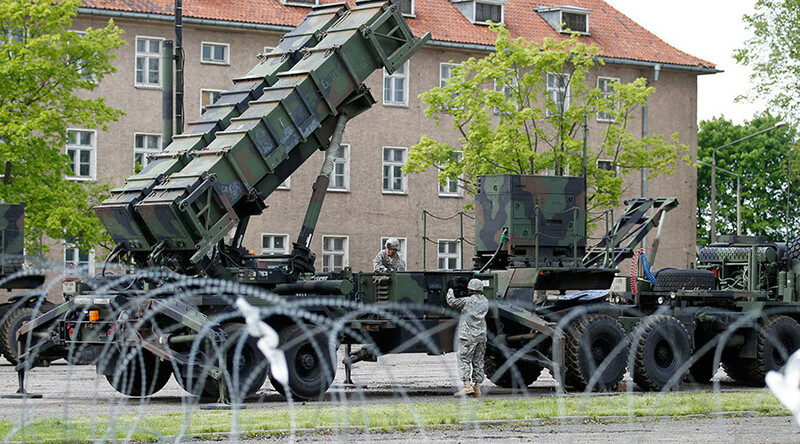 Putin noted that the US ballistic defense system deployed in Romania can be easily converted to launch mid-range missiles instead of interceptor projectiles. He also warned that Washington would jeopardize international security if it unilaterally withdraws from the New START (Strategic Arms Reduction Treaty).